We'd like to thank all the wonderful sponsors that help us support our community and our passion for kickball! 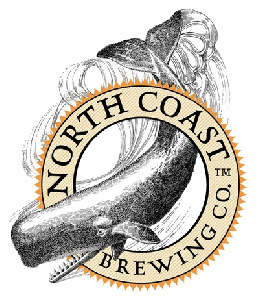 North Coast brewing is an awesome brewery from California that we love. Sponsor bar for all Overlook games! Stop by after games for deals on beer, pizza, and friendship! 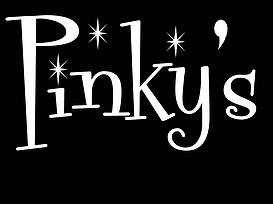 Sponsor bar for games played at Northgate Park.